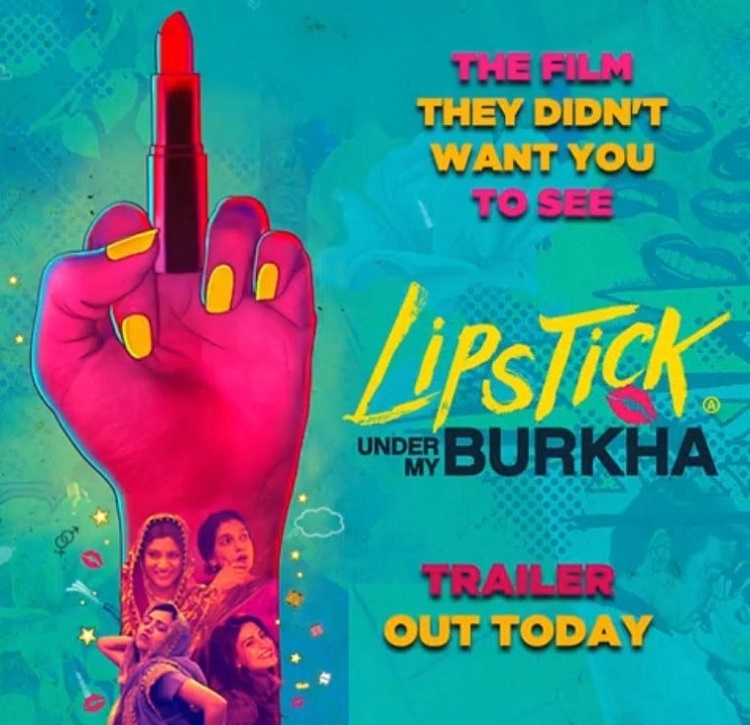 Lipstick Under My Burkha trailer goes bold and controversial! Home Actresses Lipstick Under My Burkha trailer goes bold and controversial! Lipstick Under My Burkha, starring Konkana Sen Sharma, Ratna Pathak Shah, Aahana Kumra and Plabita Borthakur launch the trailer of the film on June 27, 2017. The most controversial film of 2017 is finally scheduled to release in theaters on July 21, 2017. 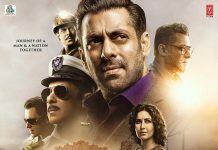 The filmmakers fought a long battle with the Central Board of Film Certification (CBFC) to get clearance for it’s release in India. While it has already been released in the USA and in several other countries, Lipstick Under My Burkha was deemed too lady centric and bold for Indian audiences by the Censor Board. CBFC has finally granted an ‘A’ Certificate to the film allowing it’s release. The film is all about the secret lives of four small town women who want to live their sexual fantasies. The trailer has bold lines and sexual acts. ‘Why are you scared of our freedom?’, is the common question asked by a girl, in the trailer. Lipstick Under My Burkha is set in a village of Bhopal. Konkona plays the role of an oppressed wife whereas, Ratna is an old widow, who rediscovers her sexual desires. 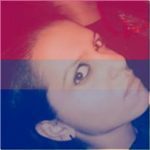 Aahana is a married beautician who wants to run away with her lover and Plabita essays the role of a college girl who rebels against the society. The actors and makers also promote the film in Mumbai on June 27, 2017.The promotional event saw Ekta Kapoor, Ratna Pathak Shah, Aahana Kumra, Plabita Borthakur and Konkana Sen Sharma in attendance. Lipstick Under My Burkha was screened at the Mumbai Film Festival in October 2016 and Tokyo Film Festival 2016. It also won 11 international awards from Film Festivals all over the world. Konkana Sen Sharma also won the Best Actress Award in NY Indian Film Festival for this film. Directed by Alankrita Shrivastava and produced by Prakash Jha, Lipstick Under My Burkha has received a great response from audiences worldwide. 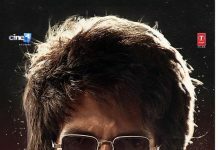 The film also features Sushant Singh Rajput, Shashank Arora, Vikrant Massey and Vaibhav Tatwawaadi in supporting roles. Previous articleHans Mat Pagli - Akshay Kumar, Bhumi Pednekar's first song from TEPK out! Next articleRomantic song Pyar Ho from Munna Michael starring Tiger Shroff, Nidhi Agerwal is out!